From the creator of Ghost in the Shell and the director of Appleseed comes the intense post-apocalyptic prequel, Appleseed: Alpha. 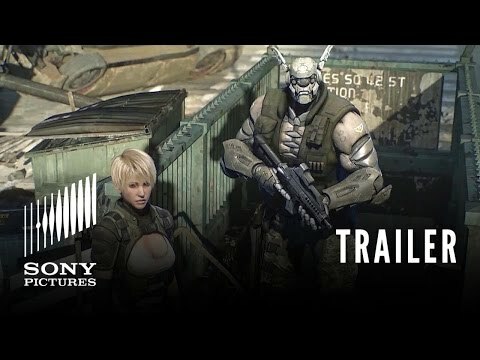 Left to survive in a post-World War society, two mercenary soldiers - Deunan and her cyborg partner Briareos - are sent on a mission on the outskirts of their war-torn city. During the operation, they run into Iris and Olson, two citizens from the utopian city of Olympus, who might have a way to save the world but the ruthless Talos and the scheming warlord Two Horns have their own plans. It’s up to Deunan and Briareos to safeguard their newfound contacts and help save humanity’s last hope.